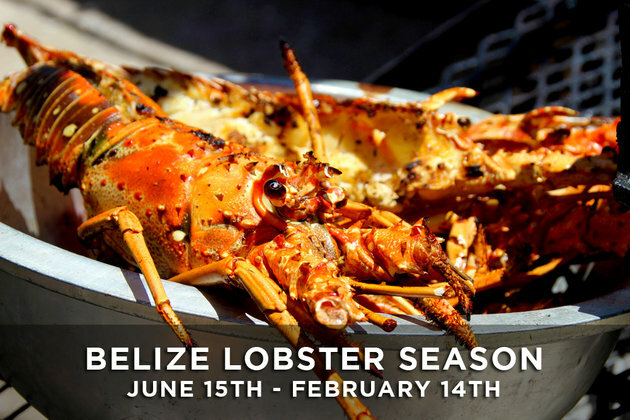 Belize’s 2017 Lobster Season is officially open which means that across the country, households and restaurants will be serving up a variety of Lobster dishes for their families, patrons and guests, throughout the next several months. 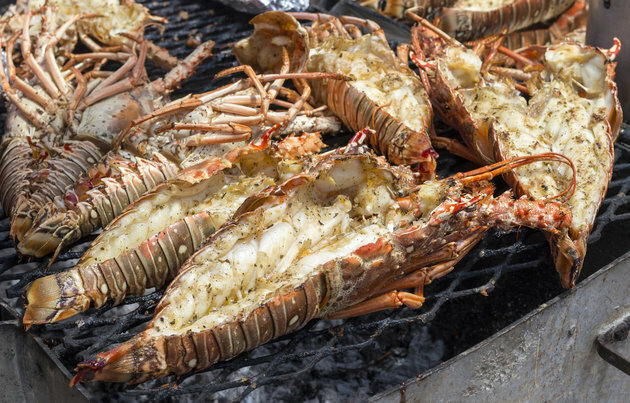 Now, while everyone may have their preference as to how to cook the marine crustacean (boiled, broiled or baked), we’re going to share how to grill lobster tails. 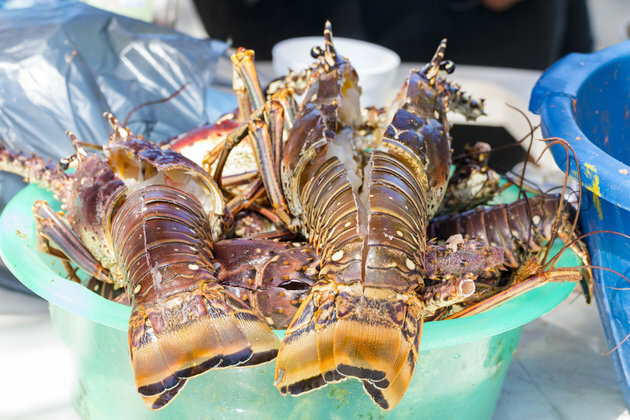 Buy fresh lobster from your local grocer or fish market, if possible. Frozen tails work, too — but you’ll need to allow for some time for them to thaw in the refrigerator. Open the lobster like a book. The remaining soft membrane will keep the sections intact while exposing the meat. Make sure your grill grates are cleaned and oiled. Preheat your grill for medium-high heat — 400-450°F. To prevent curling, you can skewer the tails. Grill flesh side down for approximately 5-7 minutes, then flip. Figure another 4-5 minutes after you flip the tail. At this point, it’s a great idea to baste the lobster with a herb butter mixture. The tails will show you when they’re done. The meat should be white and opaque. You can confirm the temperature with a meat thermometer. Shoot for 145°F. 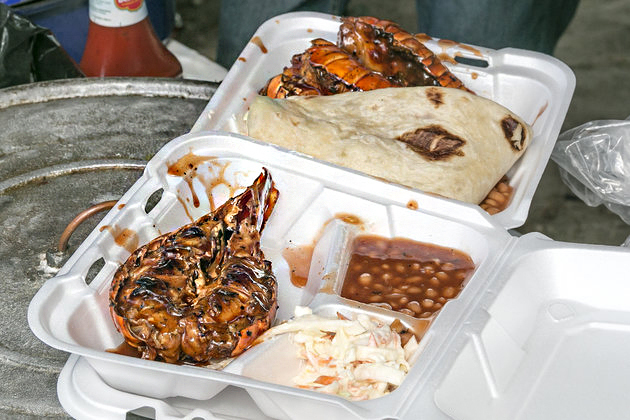 How do you prefer your Lobster Tails? Let us know!